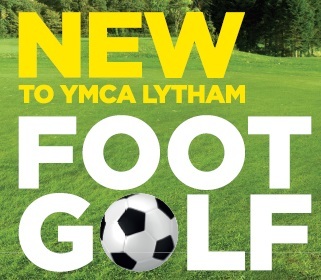 Archive by category "Lifestyle Information"
From 16th June 2018 to 15th September 2018, YMCA Lytham bring you Foot Golf! Foot Golf is the new way to play for all the family! Played in a similar style to golf, with the exception that players use a football instead of a golf ball. The ball is kicked rather than struck with a club, working toward a 21-inch “cup” in place of the usual golf hole. The player who finishes the course with the fewest shots wins.